Space is Limited! Move in NOW and Pay No Rent in April! Plus, Pay a Reduced Admin Fee, Receive One Reimbursed App. Fee, and Half Off of the Security Deposit! 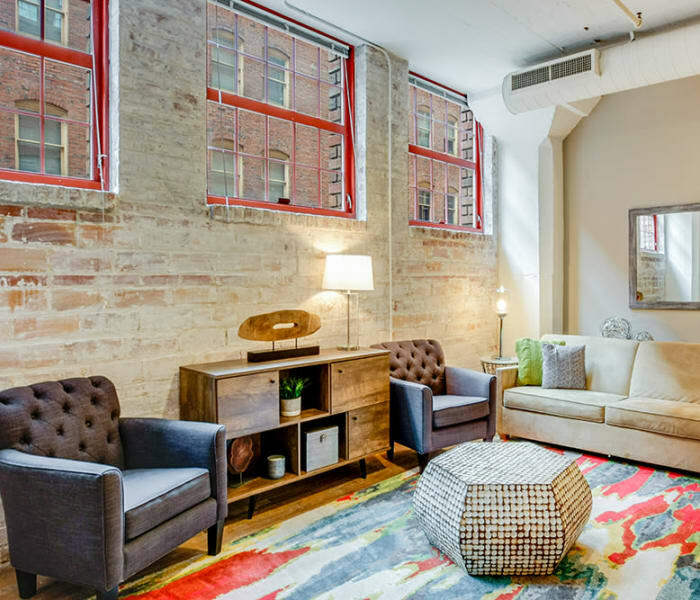 The Bingham in Cleveland, OH offers one, two, and three-bedroom apartments to fit your unique style. Our glamorous apartments offer breathtaking views of the city skyline or Lake Erie, and are complete with all the amenities you expect at an upscale community. Our designer-inspired interiors exude elegance and sophistication. When you step onto the gleaming hardwood floors and catch the view of Lake Erie out your window, you’ll know you’ve made the right decision to call The Bingham home. 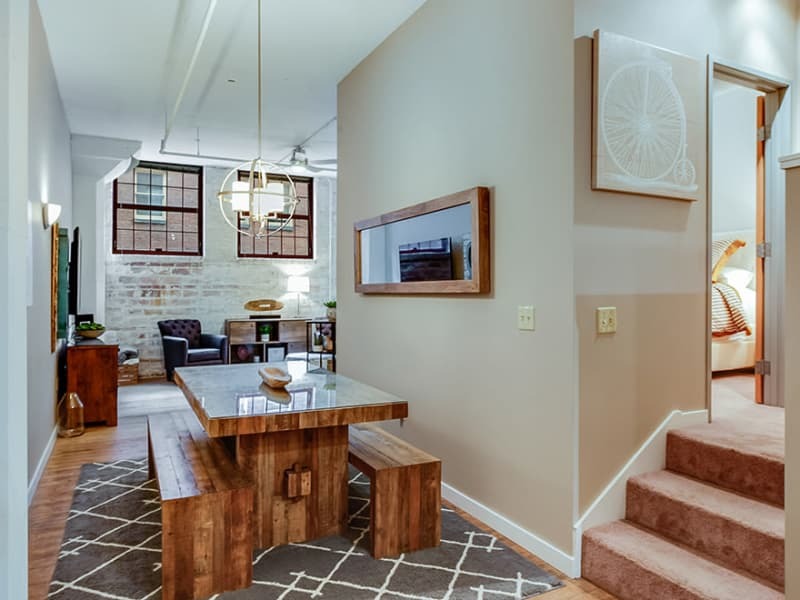 Some of our apartments feature spiral staircases, exposed brick walls, and cathedral ceilings for that classic, urban look you simply won’t find in the suburbs. The Bingham is also a pet friendly community. Tails wag for our dog walk area and the sights, smells, and sounds of nature at nearby Lake Erie. Discover upscale living at The Bingham. Take a look at our floor plans, and then give us a call to schedule your personal tour.